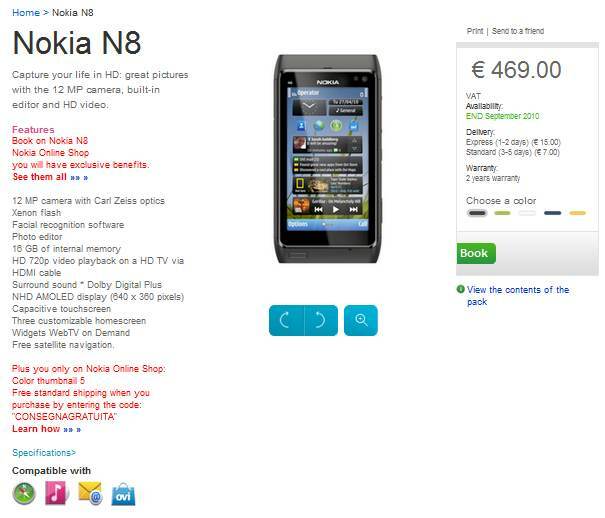 Nokia N8 is available for pre-orders at Nokia Italy's online store. 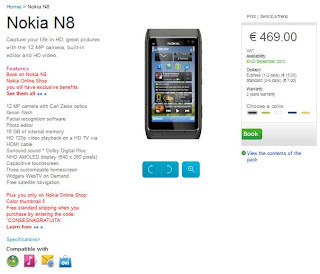 The quoted price is 469 Euro for pre-orders. Available in all the five released colors, the phone will deliver by the end of September which is well within the release timeline. The phone comes with all the standard accessories and has free lifetime satellite navigation. The store page also show back panels for the phone being sold separately as an accessory. This is a good news for all the Nokia Fans in Italy. The price of the phone seems higher compared to other same category phones. However, it is a trend with Nokia that they price their phones costlier in the beginning and then go on decreasing the price as per the demand. 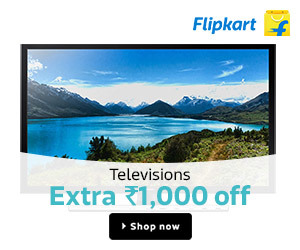 The price tag varies from one country to another depending upon the local taxes and the popularity of the device.